Already Lifted has been nominated as song of the year by the Nigeria Heritage Icon Awards as produced by T–Do Beats. 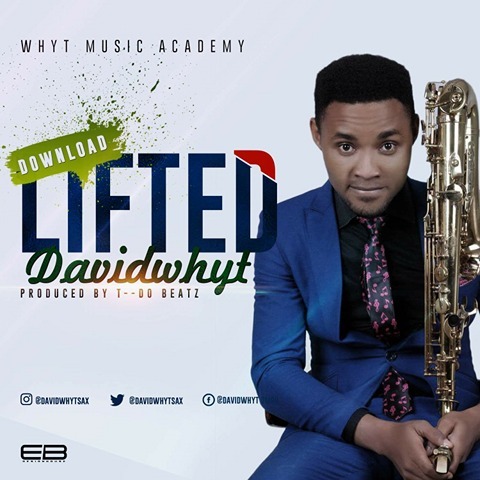 Being the first musical video by the legendary Nigerian saxophonist Davidwhyt Umoh, many have testified about LIFTED and it is our prayer that your case won’t be exceptional. #Lifted has been a blessing to thousands already so what are you waiting for? Kindly click, watch and download then share to your friends and family. Remember I’m lifted, you’re lifted, we’re lifted. WATCH AND DOWNLOAD BELOW! Watch The Video Below on Premium9jaTV!